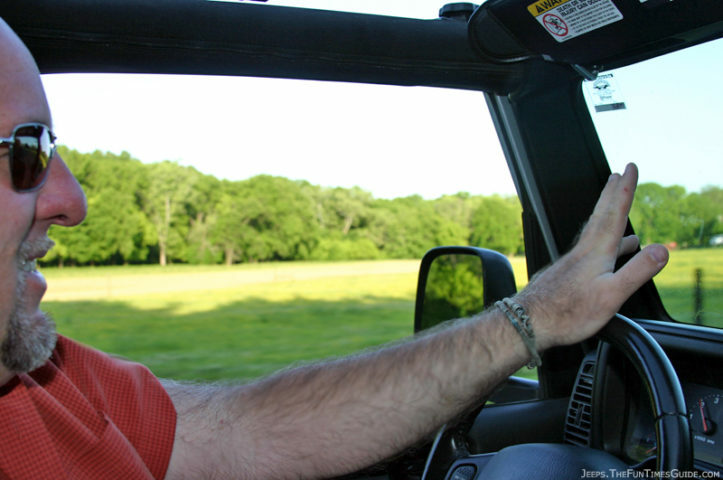 When you own a Jeep Wrangler, every other Jeep Wrangler owner in the world is your friend. No kidding. 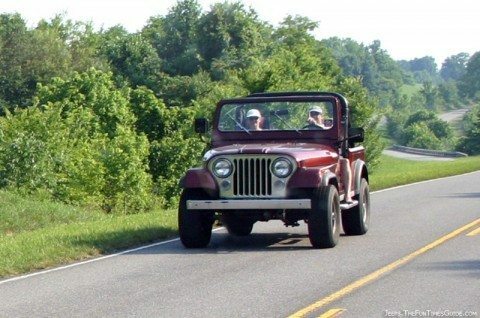 And this camaraderie is identified by something called “the Jeep Wave”. But, to be honest, most of us don’t pay so much attention to those things — we just wave. 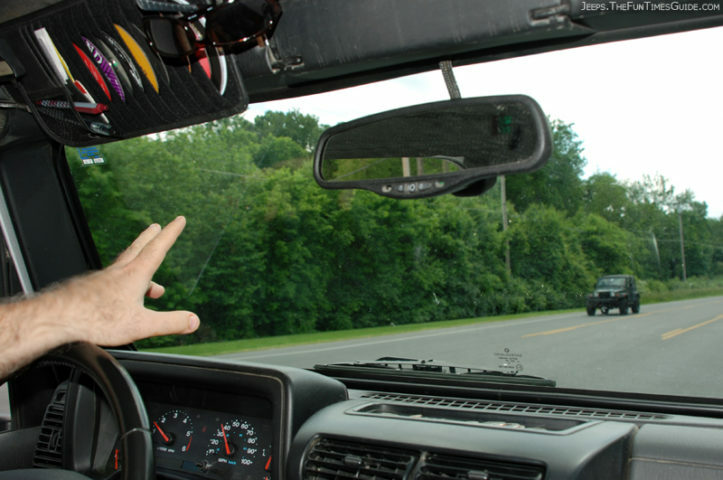 That said, if you take your Jeep (and all that you’ve “done” to it) seriously, then you’ll appreciate the defining characteristics of who should wave first — and why. It’s quite comical, really. Here’s the official Jeep Wave Calculator. I, for one, do the Jeep Wave simply for the sake of being social — regardless of the type of Jeep Wrangler I’m passing. Why Don’t All Jeep Drivers Wave? More times than not, I just get a blank stare whenever I wave at the “new” Jeep Wrangler owners out there. It seems that the masses who have jumped on board in recent years to buy “a cool new Jeep” (like the new 4-door Wranglers) just don’t really seem to “get it”. And by “it” I mean pride for the Jeep name, knowledge of the Wrangler’s abilities both on and off-road, and what it means to be a loyal Jeep owner. Either that, or they simply have no interest in being part of the worldwide fraternity of Jeepers. Since most Jeep Wrangler owners wave freely out of pure respect for the fellow Jeep owner, I’m hoping that the newest graduating classes of Jeep Wrangler drivers out there will quickly come around and show some mutual respect for both the Jeep name and fellow Jeepers. In the end, there’s no friend like a Jeep friend. …whether you know ’em (or even like ’em) or not! Do Drivers Of Other Vehicles Have “A Wave”? I’ve always wondered if other vehicle owners do something similar as the Jeep Wave. Yesterday, I spotted a Mini Cooper driver waving to another Mini Cooper driver. Then I learned that there is indeed a Mini Cooper wave. And I’ve also spotted drivers in Hummers giving the “Hi” sign to other Hummer drivers. 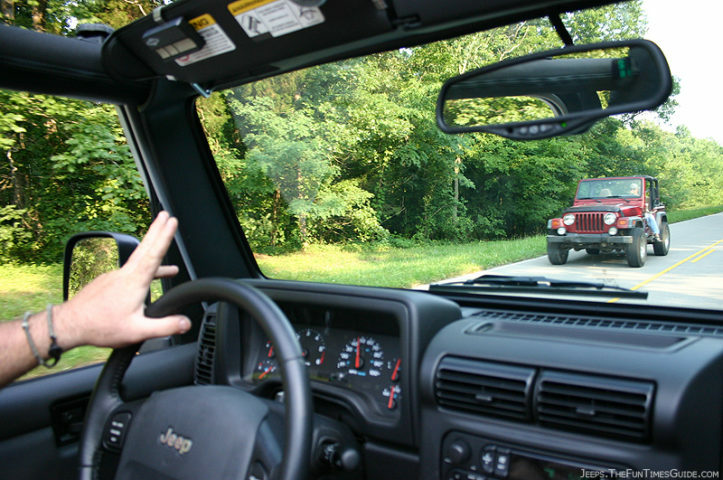 Here’s how to determine your Jeep Wave score — to see where you fall in the hierarchy.